The contrast could not have been starker. The Clare men celebrated their escape from Semple Stadium and survival in division two for another year on the 45 yard line while the devastation amongst the Tipperary players was clear for all to see. Some rushed from the pitch to the sanctuary of the dressing room while others stayed outside, being comforted by family and friends. 2020 is going to be a special year for Tipperary GAA with it being the centenary of Bloody Sunday but few would have wanted to commemorate the event from division three. Even if we did win today the result would have mattered little as Cork had overcome the challenge of Armagh in the Athletic Grounds thus condemning us to relegation. And so the aforementioned Cork along with Derry, Leitrim, Offaly, Longford, Down and either Westmeath or Louth await us next year. Not a group to be feared by any means. With a full selection to choose from, there’s no doubt that we can look to make a swift return to division two but there’s a lot of football to be played before then. Tipperary got the dream start this afternoon when Philip Austin tore through the Clare backs before setting up Conor Sweeney for a simple fisted goal inside the second minute. Indeed the captain was on fire in the the first half, scoring a personal tally of 1-6, all bar one point came from open play. Tipperary led 1-5 to 1-3 at the midway stage of the opening period. Clare’s goal came courtesy of Gavin Cooney after Gary Brennan’s effort for a point rebounded off the post. Tipperary’s lack of good fortune in this league carried over into today’s game. Clare scored four points on the trot thanks to Jamie Malone (2), Eoin Cleary and David Tubridy. Tipperary owned the remainder of the half knocking over eight points to Clare’s one to enter the break leading 1-13 to 1-8. It should have been a comfortable lead to build upon but it was Clare who came storming out of the blocks upon the resumption kicking over five unanswered points before Tubridy scored their second goal of the afternoon. Indeed they could have had more but for the brilliance of Evan Comerford who made a number of fine second-half saves. Entering the final quarter Tipperary had levelled with points from Liam McGrath (2) and Sweeney before the captain with two and another from Steven O’Brien edged the Premier three clear. 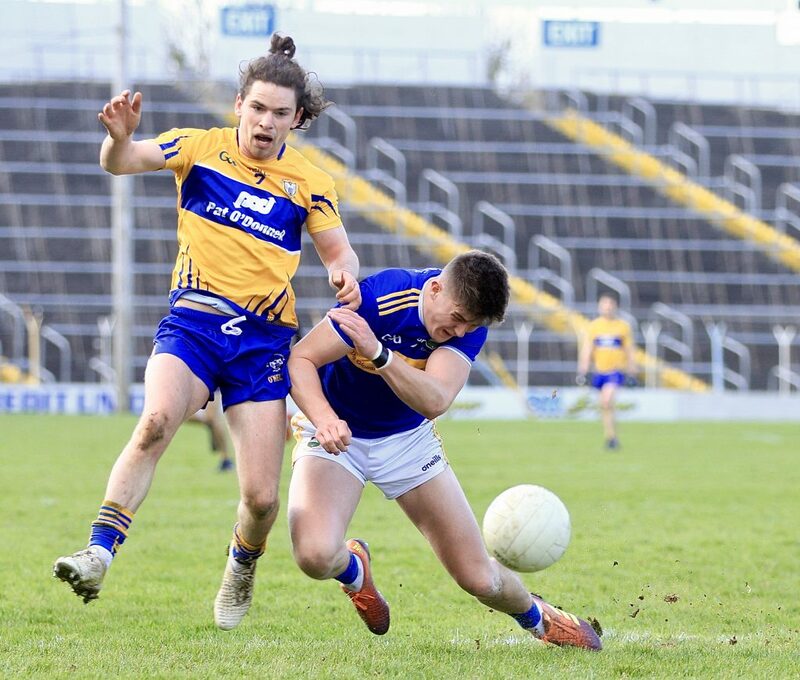 Unfortunately for Tipperary, Clare’s 27 minute scoring drought came to an end when Keelan Sexton scored a fine goal as Gary Brennan and Tubridy secured the win with two more points. Tipperary: Evan Comerford; Brian Fox, John Meagher, Emmett Moloney; Alan Campbell, Dáire Brennan, Kevin Fahey (0-02); Steven O’Brien (0-02), Jack Kennedy; Liam Casey (0-02), Philip Austin, Paul Maher; Michael Quinlivan, Conor Sweeney (c) (1-09, 0-04f), Liam McGrath (0-04, 0-02f). Subs: Jimmy Feehan for Maher (60), Liam Boland for Austin (60), Dan O’Meara for McGrath (67). Clare: Robert Eyres; Gordon Kelly, Cillian Brennan, Kevin Harnett; Sean Collins, Dean Ryan, Cian O’Dea; Sean O’Donoghue (0-01), Cathal O’Connor (0-01); Eoin Cleary (0-04, 0-02f), Conall O’hAinifein, Jamie Malone (0-02); Gavin Cooney (1-01), Gary Brennan (0-02), David Tubridy (1-03). Subs: Keelan Sexton (1-01) for Ryan (36), Kieran Malone for Cooney (64), Dale Masterson for O’hAinifein (67). 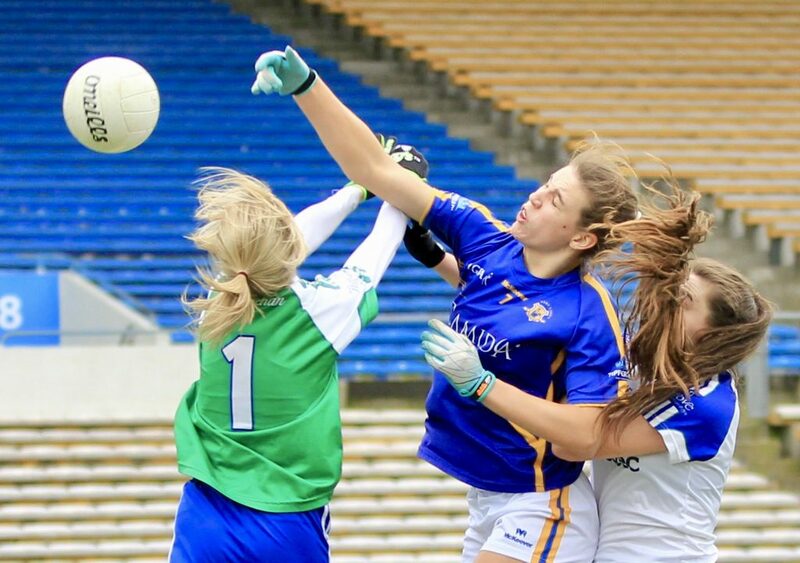 In better news the Tipperary LGFA side secured their division one status following a one-point win over Monaghan in Semple Stadium prior to the men’s game, 1-15 to 2-11. In a fine game Shane Ronayne’s charges had to overcome a nervy finish as they survived a late Monaghan penalty to seal the win. For a full match report by Brian McDonnell please click here. 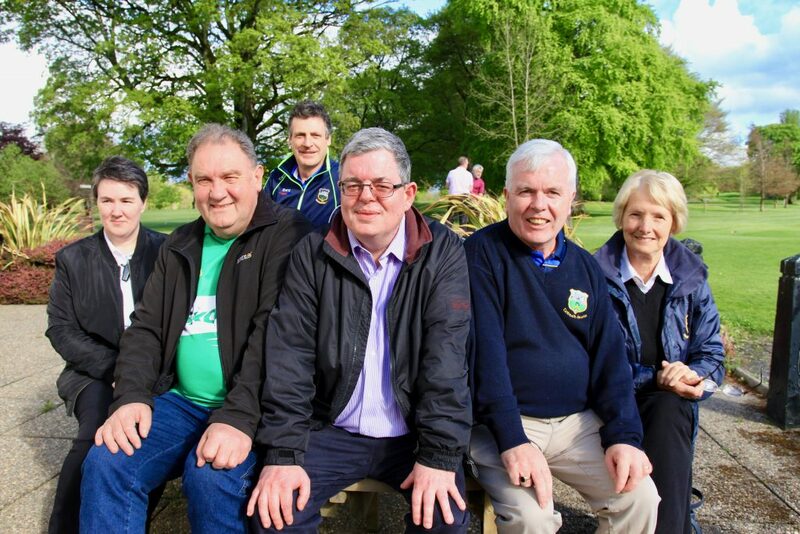 The annual Friends of Tipperary Football golf classic will take place on April 26th and 27th in Thurles Golf Club. Tee boxes are now on sale for €50 while a team of four is an excellent €120.